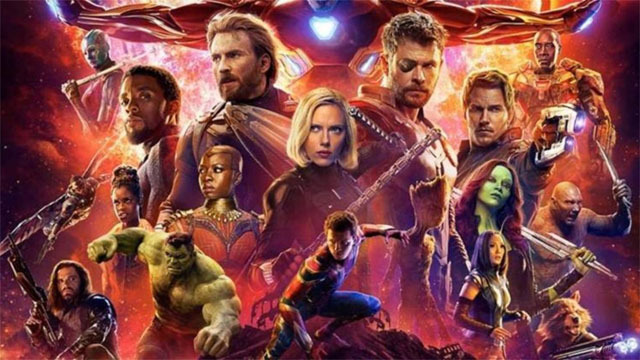 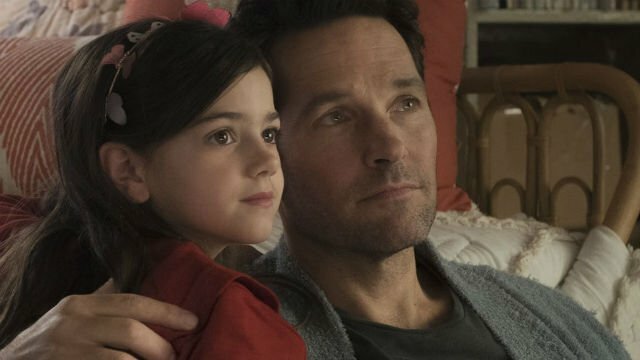 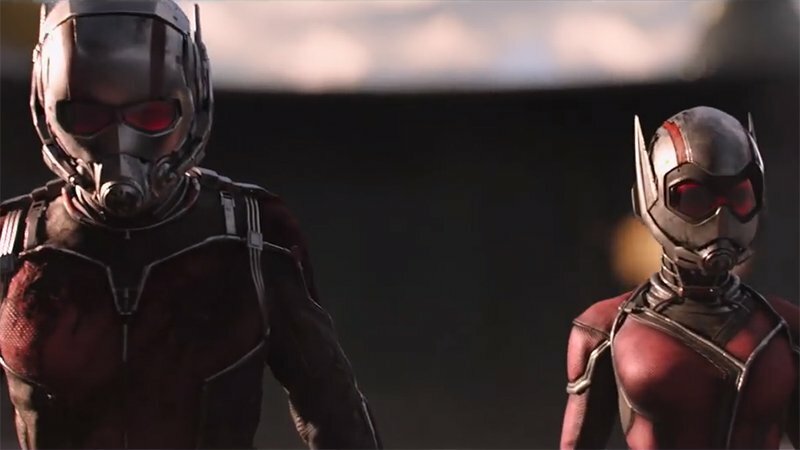 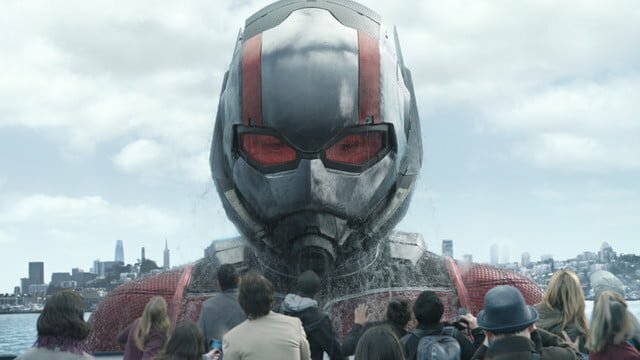 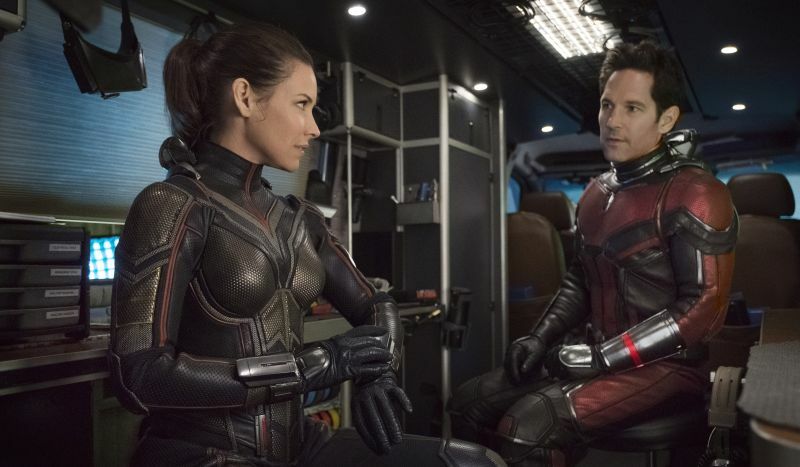 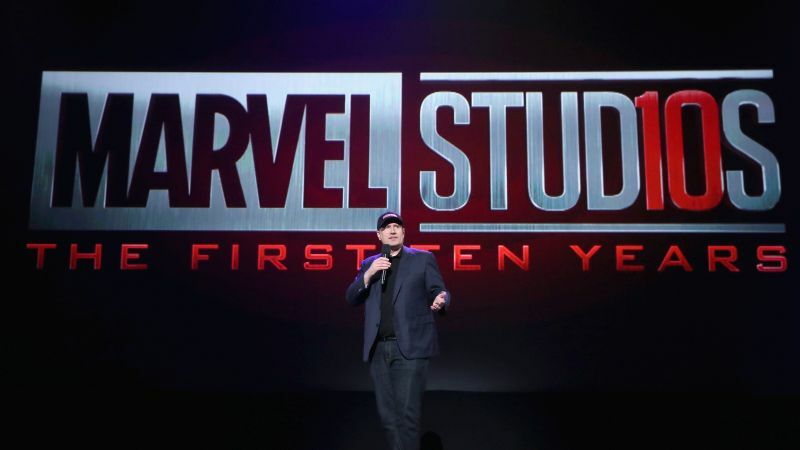 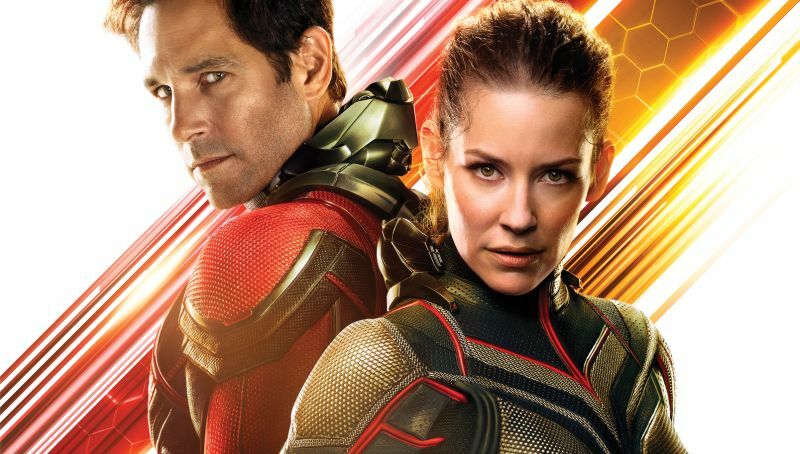 The Ant-Man and the Wasp director sheds some light on how and why the mid-credits scene tied into Infinity War’s cliffhanger ending. 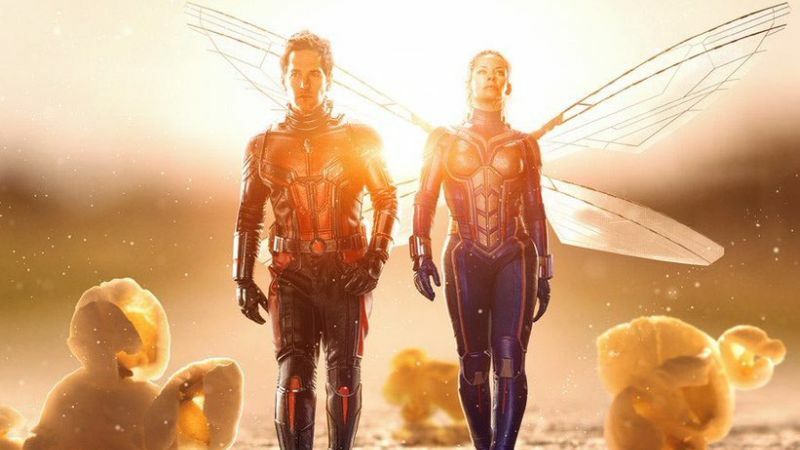 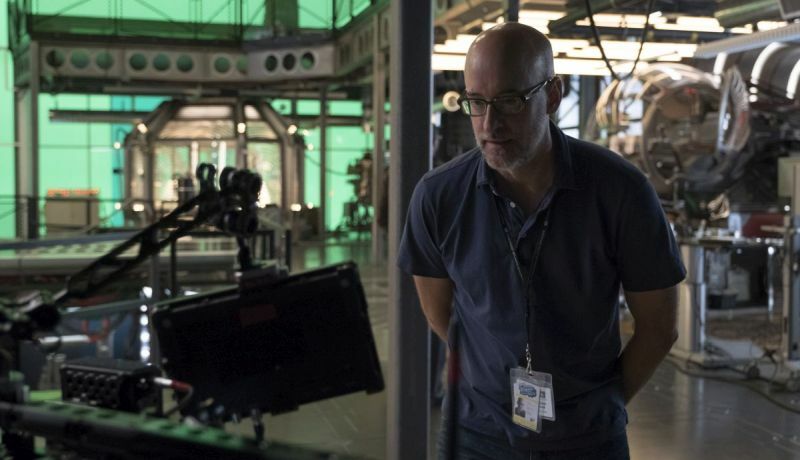 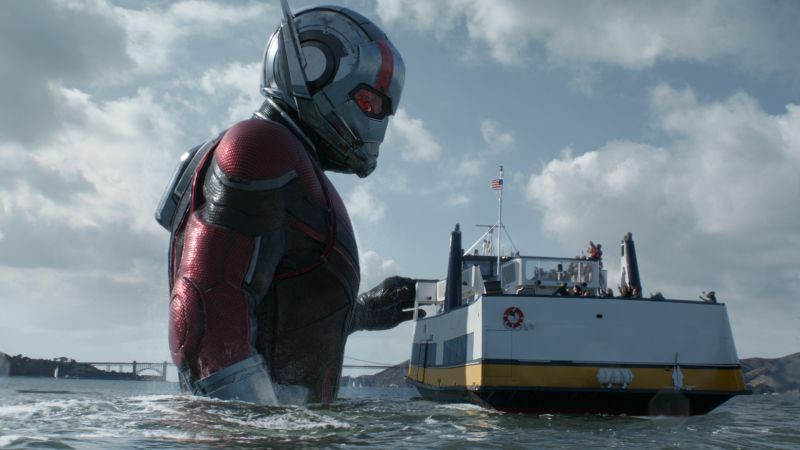 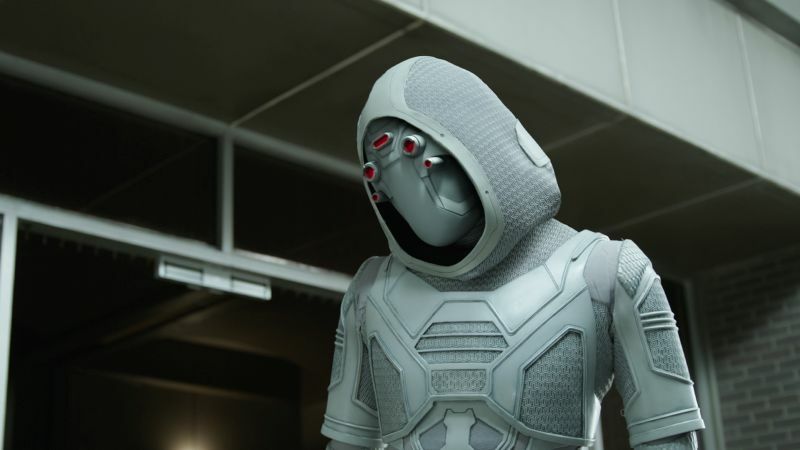 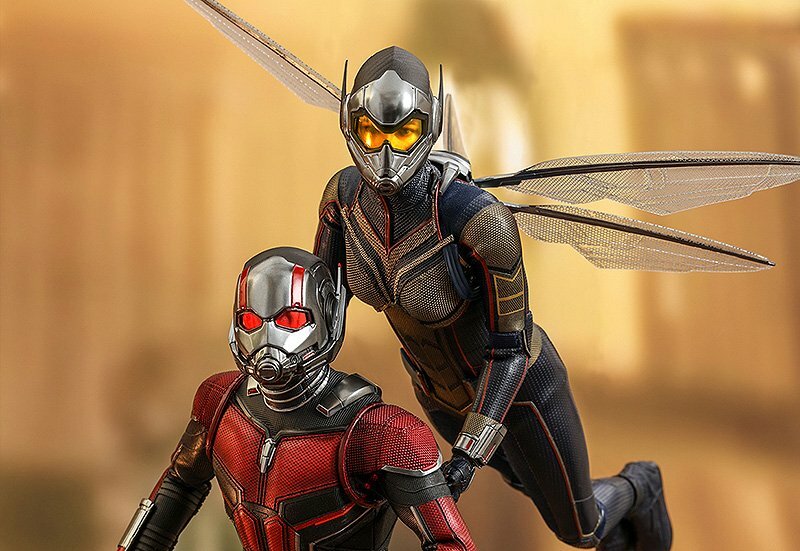 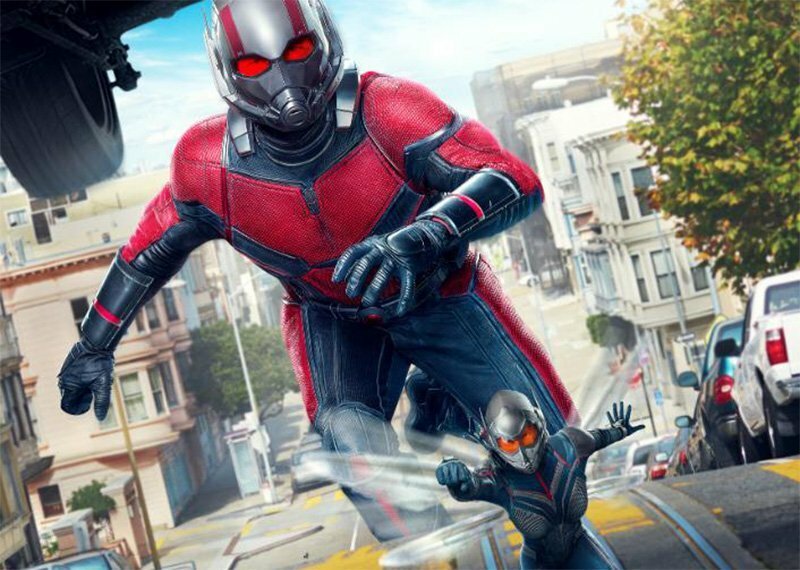 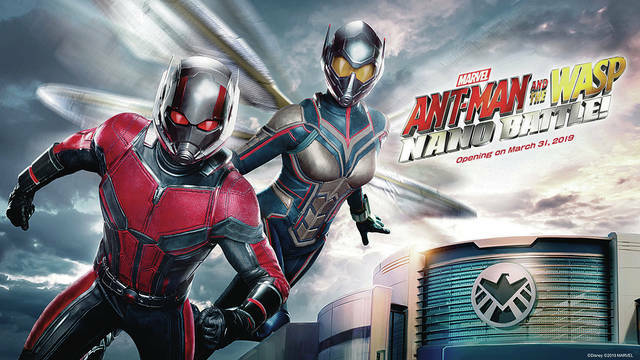 Ant-Man and the Wasp’s featurettes and bloopers show us how Marvel and director Peyton Reed brought this film to life. 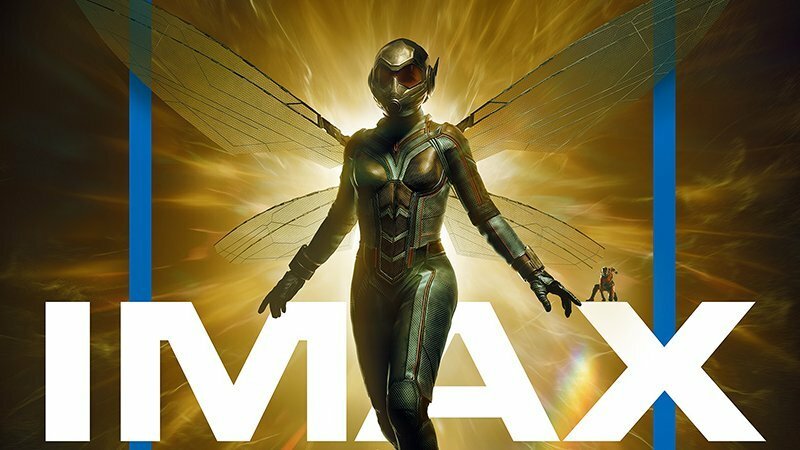 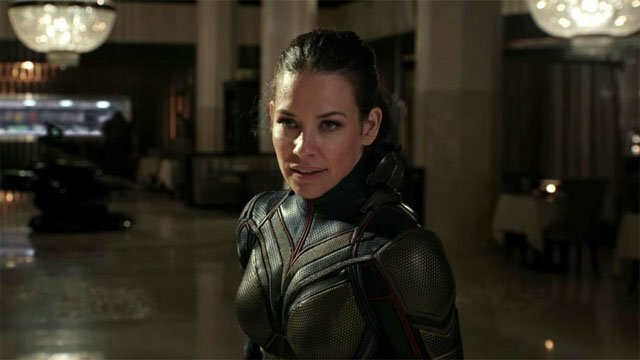 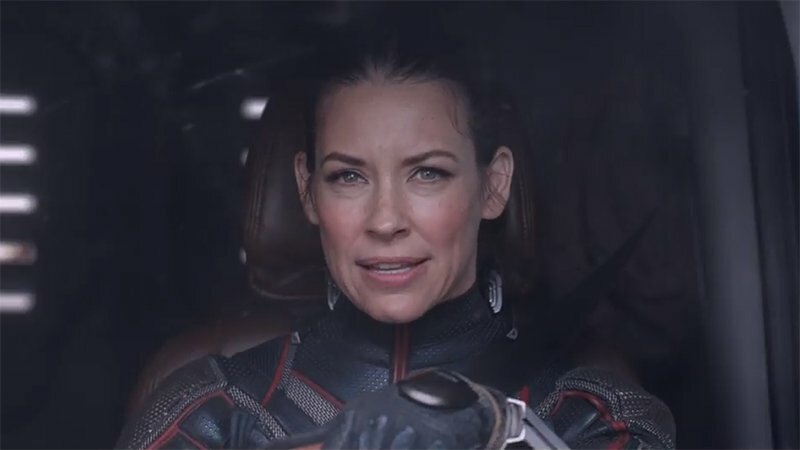 According to Evangeline Lilly, one of the reasons we didn’t see what happened to the Wasp is because she didn’t know how seriously to take it. 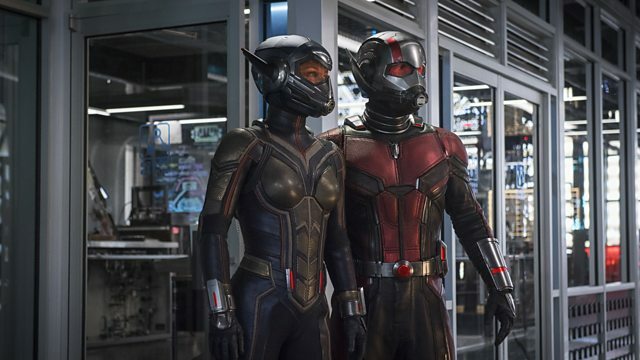 Watch the Ant-Man and The Wasp World Premiere Live Stream!